Orey Shipping, domiciled in Edifício Amoreiras Square, nº 17-10º A, R. Carlos Alberto da Mota Pinto, 1070-313 Lisboa and with the email address info@orey-shipping.com, guarantees the integrity and full compliance of the obligations under the national legislation in force as well as the General Regulation on the Protection of Personal Data (EU 2016/679) effective as of May 25, 2018. This statement is intended to inform users of the Personal Data Protection Policy adopted by the website www.orey-shipping.com. This will be applicable if users decide to fill out a form on the said site, in which personal data are collected.  Personal data collected, specifically the name, e-mail address and telephone (optional), in a voluntary, voluntary and informed manner will only be used by Orey Shipping for the presentation of products and promotional offers via email or telephone. Your rights to information, rectification, opposition and cancellation are guaranteed by simply requesting it in writing to the general address referred to in point 1. In making this cancellation request, the data will be erased and will only be maintained if there is a legal obligation or contractual. These data will be kept and stored for the period provided by law. 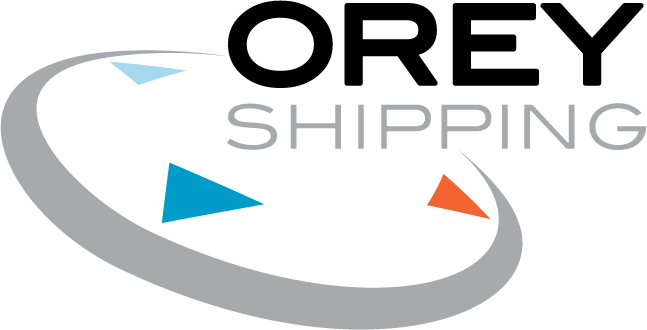 Orey Shipping will take the necessary technical and organizational measures to ensure the security of personal data and prevent unauthorized alteration, loss or access, taking into account the state of the technology, in accordance with the provisions of the RGPD. However, Orey Shipping can not guarantee the absolute infallibility of the Internet and therefore a violation of the data through fraudulent access by third parties. Users are responsible for the accuracy of the data provided. Orey Shipping does not provide your personal data to external entities or third parties. Users may exercise their rights of access, cancellation, rectification, opposition and portability, by means of written communication, to the general address referred to in point 1, identifying themselves and specifying their request. To do this, a copy of B.I. or equivalent identification document, duly marked and indicating “copy”. Personal data of persons under 18 years of age may only be obtained with the consent of the parents or guardians and Orey Shipping will never use such data for purposes not suitable for their age. Orey Shipping will allow parents or guardians to exercise their rights of access, cancellation, rectification, opposition and portability of their children’s data. Like most large websites, in order for our site to work properly, we install small files called cookies or connection logs on your computer or mobile device.